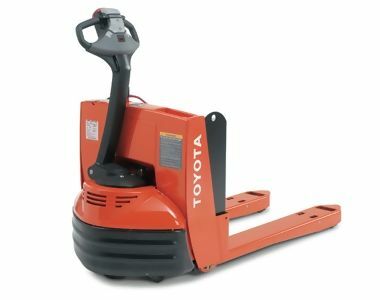 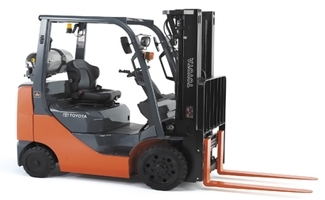 Allied Toyota Lift sells the nations leading brands of material handling equipment including Toyota forklifts, the number one selling brand of forklifts in the world over the last 10 years, and Taylor Machine Works, the nation’s leading manufacturer of heavy capacity lift trucks. 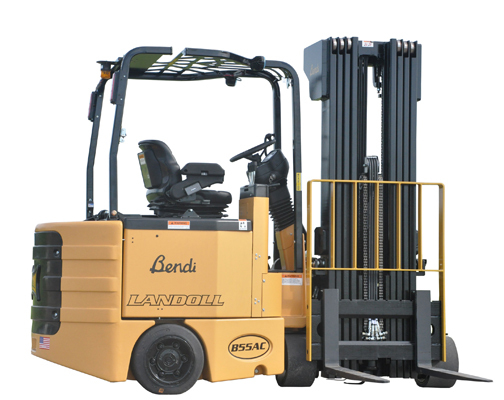 Each of our two locations maintains a stock of electric powered forklifts, ICE powered forklifts, Reach forklifts, walkie forklifts, and many more. 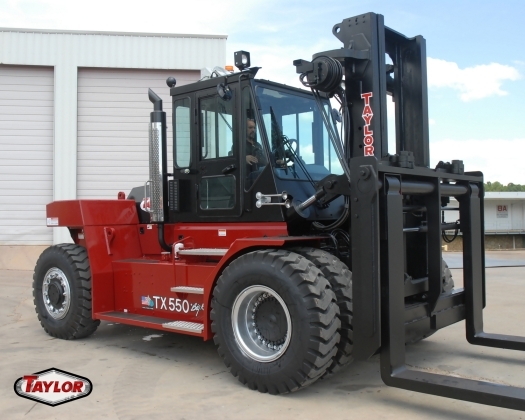 Please take the time to browse through our comprehensive product selection or call us so that we can assist you in finding the solution that works best for your needs.